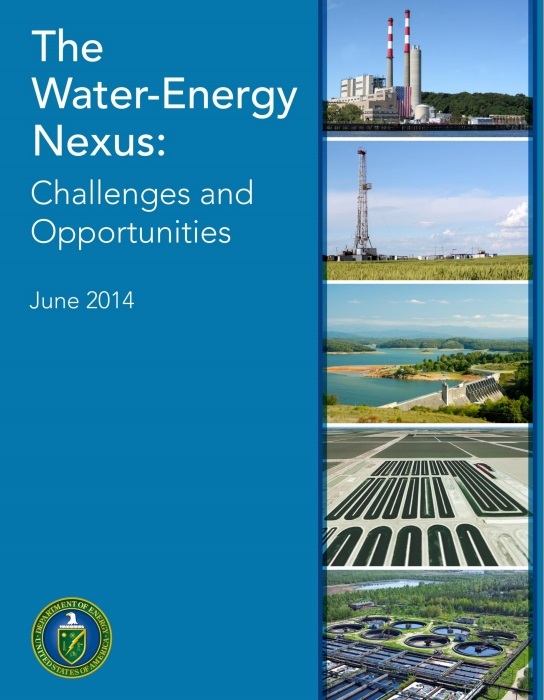 2014 is shaping up to be the year of the energy-water nexus. 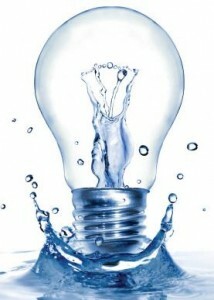 First, the United Nation’s World Water Day centered on this topic. Then, the U.S. Department of Energy released a 250-page report on the energy-water nexus and indicated that it will be included in its Quadrennial Energy Review. And, this week, the biggest international water conference, World Water Week, is taking on the nexus. 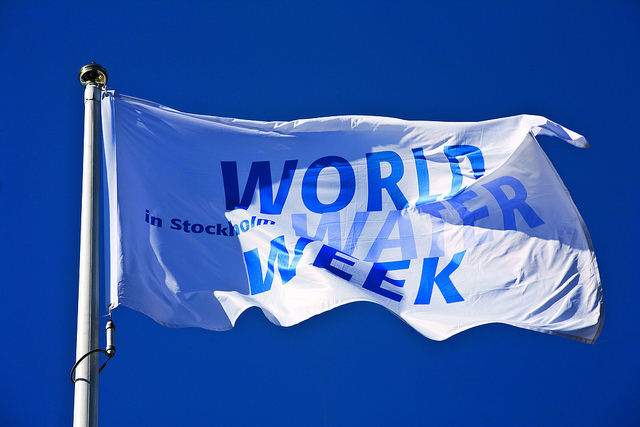 Held every year in Stockholm, Sweden, World Water Week is led by the Stockholm International Water Institute (SIWI) and serves as a platform for over 200 collaborating organizations and 2,500 participants from 130 countries around the world to discuss global water and development issues. If we can send a man to the moon, we can ensure the viability of essential resources – such as energy and water – in an unpredictable future affected by climate change. A recent report released by the U.S. Department of Energy (DOE), The Water-Energy Nexus: Challenges and Opportunities, attempts to plan for this uncertainty by providing a landmark review of the US energy-water nexus – the first report of its kind from DOE. 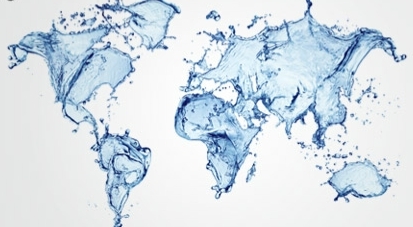 The energy-water nexus has been gaining traction around the globe, including serving as the theme to this year’s World Water Day, and now we are finally seeing some movement on Capitol Hill. 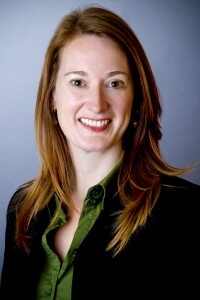 In January, Senators Lisa Murkowski (R-Alaska) and Ron Wyden (D-Oregon) introduced S. 1971, the Nexus of Energy and Water for Sustainability Act of 2014, or NEWS Act of 2014. Foremost, the bill would establish an interagency coordination committee focused on the nexus between energy and water production, use, and efficiency. The NEWS Act of 2014 also proposes a cross-cutting budget mechanism to allow policymakers to see where funding is needed across various energy-water initiatives. Energy and water, two of our most important global resources, are inextricably linked. And yet when it comes to planning, the regulatory agencies in charge of managing these precious resources are often separate and uncoordinated in their decision-making. With the World Bank’s recent unveiling of its Thirsty Energy initiative, it seems that the energy-water nexus is finally being taken seriously- and on a global scale.